Home F1 Features How successful is the Ferrari Driver Academy? How successful is the Ferrari Driver Academy? 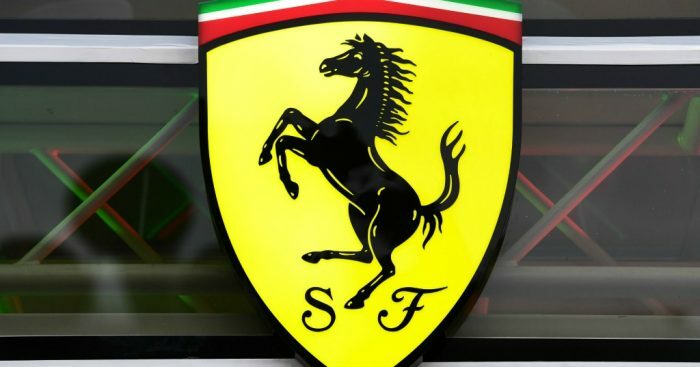 Ferrari called their star pupils to Maranello HQ in January. What chance do these lads have of not just reaching Formula 1, but racing for the Scuderia? Among them was the new boy, and hopefully not the class clown Mick Schumacher, returning after his most recent exploits at the Race of Champions in Mexico City. The class of 2019 consists of the aforementioned Schumacher, Giuliano Alesi, Callum Ilott, Robert Schwartzman, Marcus Armstrong (not pictured), Enzo Fittipaldi and Gianluca Petecof. So, we’ve taken a look at the past members of the scheme, to judge whether they were a flop, success or if the jury is still out, and then hopefully, we can answer the question of whether some of the current crop can make it. The Mexican is a veteran of the Formula 1 grid – a constant feature since 2011. It’s hard to believe that he is still only 28 (turning 29 in a matter of days). What isn’t so hard to believe, but less well known, is the fact that he raced under the Ferrari Driver Academy until 2012. After spending his first two seasons with Sauber, Perez joined McLaren in 2013, thus leaving Ferrari behind. The move failed to reap the rewards expected for “The Mexican Wunderkid”, however, who left at the end of 2013 without a single podium finish. He signed with Force India ahead of the 2014 season where he remains to this day, albeit with the new incarnation of the team – Racing Point. Perez hasn’t been able to live up to the beliefs of many that he was a future World Champion in-the-making, but his consistency and, therefore, longevity in Formula 1 makes him one of the better success stories from Ferrari’s academy. Bortolotti was one of the names linked with replacing the injured Felipe Massa at Ferrari in 2009, but he was ultimately dropped from the academy set-up just a year later in 2010. Test driver roles was as good as it ever got for the Italian in Formula 1, yet he has managed to forge a decent career for himself away from the pinnacle of motorsport – predominantly racing in the Blancpain GT series. He is also part of the Grasser Racing line-up defending their class victory at this weekend’s 24 Hours of Daytona. There has been a Chinese Grand Prix in Formula 1 since 2004, yet there has never been a Formula 1 driver to hail from the country. Zhou hoped to change that, spending five years with the Ferrari junior set-up. 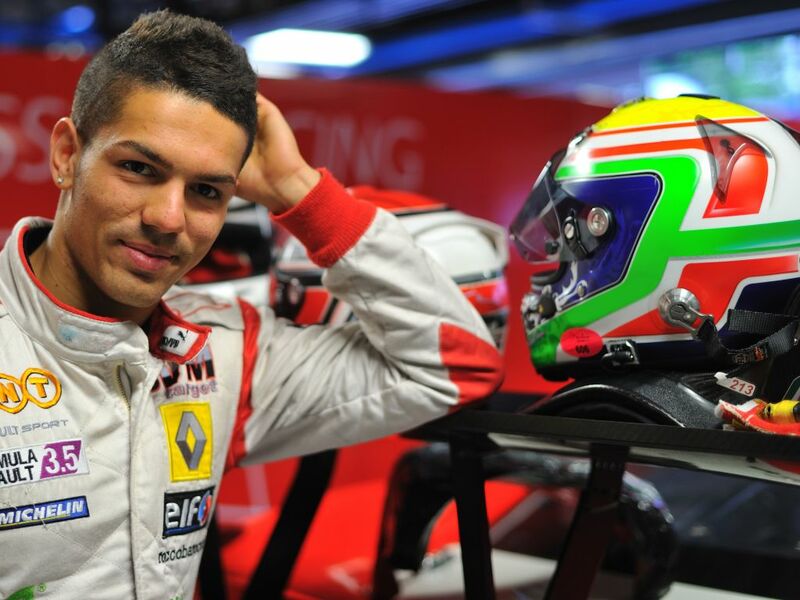 After competing in the F3 European Championship for the past three seasons, he waved goodbye to the Scuderia and recently joined the Renault Sport Academy. We will see him in the 2019 F2 series with Virtuosi Racing, and with Renault now watching his back, perhaps Ferrari will live to regret losing him. From a marketing perspective alone, Zhou could be a very lucrative acquisition for a team to have. While still such a young driver, Stroll spent six years under the Ferrari Driver Academy from 2010-15. One of the more divisive faces on the grid, fans and pundits can argue for days about whether he is here due to talent, or his dad’s bank account. But, to argue that Stroll has not at least demonstrated his ability would be unfair. In 2016, Stroll didn’t win the F3 Euro Series – he decimated it – picking up 11 wins and finishing over 100 points ahead of Maximilian Gunther in P2. It should be noted that Max Verstappen managed only P3 in the 2014 Championship of the same series before he was called up to Toro Rosso. 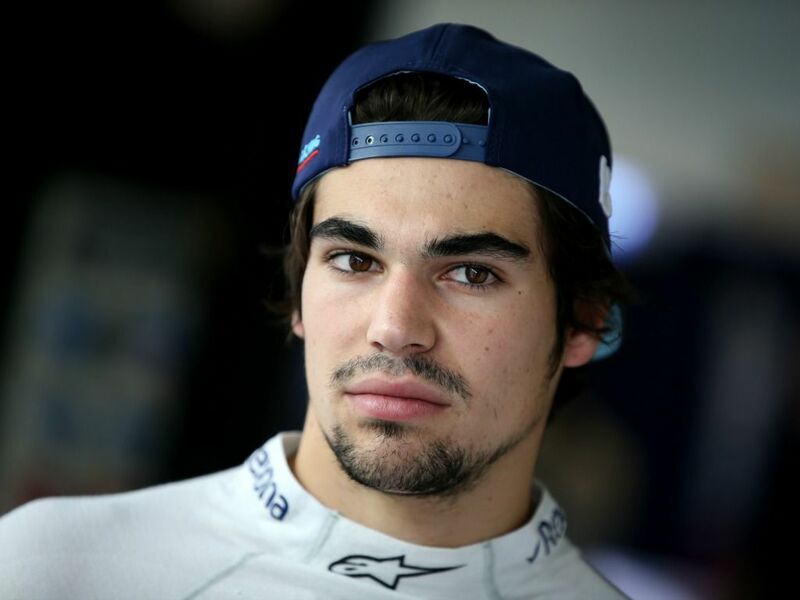 Stroll was given a baptism by fire when he joined the grid with Williams in 2017 – partnered with Felipe Massa. Understandably Massa was the stronger driver throughout the year, but a podium finish for Stroll at the 2017 Azerbaijan Grand Prix, followed by a more consistent 2018 in a woeful car, suggests the Canadian at least has most of the required tools. The 20-year-old is heading to Racing Point for 2019, so maybe this is where he will enjoy his break-out moment? Whenever this man’s name was mentioned, the tag ‘future World Champion’ was never too far behind. Like Stroll, he was a member of the Academy for six years and broke into Formula 1 in 2013 with backmarkers Marussia, where he scored his and the team’s first points in Formula 1 with a P9 finish at the 2014 Monaco Grand Prix. Bianchi’s Marussia collided with a recovery vehicle during a rain-soaked Japanese GP later that year, and he would tragically pass away from his injuries nine months later. Many believed that he was set to replace Kimi Raikkonen at Ferrari for 2015. So, the verdict on this young man is simple. Perhaps this man wasn’t quite ready for Ferrari. The dream is to find that Italian who can make them World Champion again – something which has not been achieved since Alberto Ascari did it in 1953. Marciello, sadly, couldn’t end the drought. 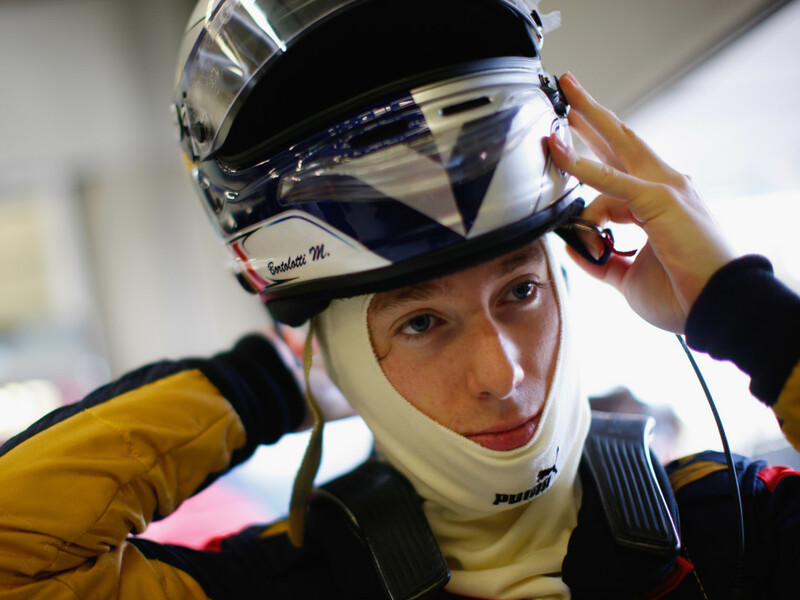 After six years under the programme, in which time he did claim the 2013 F3 European Championship, he never really came close to making the Formula 1 grid. He was dropped by Sauber as their test and reserve driver after the 2015 season and soon split from Ferrari. He switched to GT racing in 2017 and became a works Mercedes-AMG driver ahead of the 2018 campaign, winning the Blancpain GT and Sprint Cup titles in that year. Perhaps he would have landed a Mercedes drive if he showed them his F1 2015 skills? The young Frenchman called the Academy home for three seasons. After winning the 2010 Formula Abarth Championship, he followed that up with a P4 and P3 finish in two cracks at the Italian Formula Three Championship. This would prove his final act as a member of the programme. We are pretty familiar with this chap now. 2016 GP3 World Champion, 2017 F2 World Champion and stand-out driver of 2018 at Sauber. 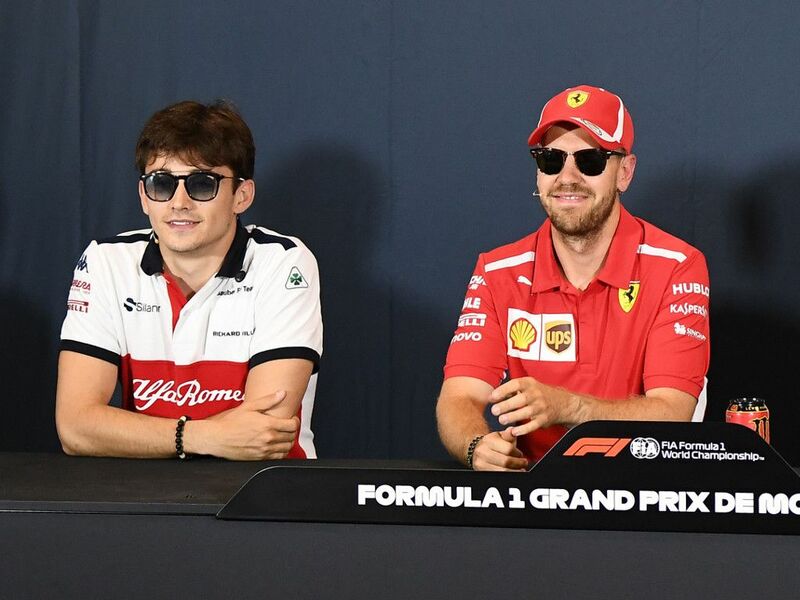 Leclerc is on his way to Ferrari for 2019, to partner Sebastian Vettel – who is most likely sweating profusely. He doesn’t really like young up-and-coming team-mates, right Daniel Ricciardo? But, in all seriousness, these two could form a fearsome duo as the team look to end Mercedes’ dominance of the turbo-hybrid era. Perhaps the most important fact here is that Leclerc has actually done it – the first Ferrari Driver Academy member to make it into the works team. Fuoco is a driver who has never been out of the reckoning, but doesn’t seem to be able to get into the title picture either. That is probably why Ferrari kept hold of him for six years between 2013 and 2018. He won the 2013 Formula Renault 2.0 Alps Series, and the short-lived Florida Winter Series organised by Ferrari in 2014. After respectable P8 and P7 finishes in the last two F2 Championships, Fuoco will now move into a consultant role for Ferrari. But, only 22, time is still just about on his side if he can still somehow stand out from the crowd in a driver capacity. Another Italian Ferrari hoped would become a home-grown champion for the Scuderia. But, that plan failed – emphatically! A member of the Academy for just one season in 2010, Zampieri’s P9 finish in the Formula Renault 3.5 Series earned him a swift exit. He mostly recently tasted success at the Lamborghini World Finals to claim Super Trofeo world championship honours. Giovinazzi’s path has differed slightly in that he has had a looser affiliation to the Ferrari Driver Academy compared to others. He went from Ferrari sim driver in 2016 to third driver later that year, then covered for the injured Pascal Wehrlein at Sauber in 2017 before finding himself back on the shelf again. That is until now, where he is lining up at Sauber alongside Kimi Raikkonen for his first full crack at this Formula 1 malarkey. 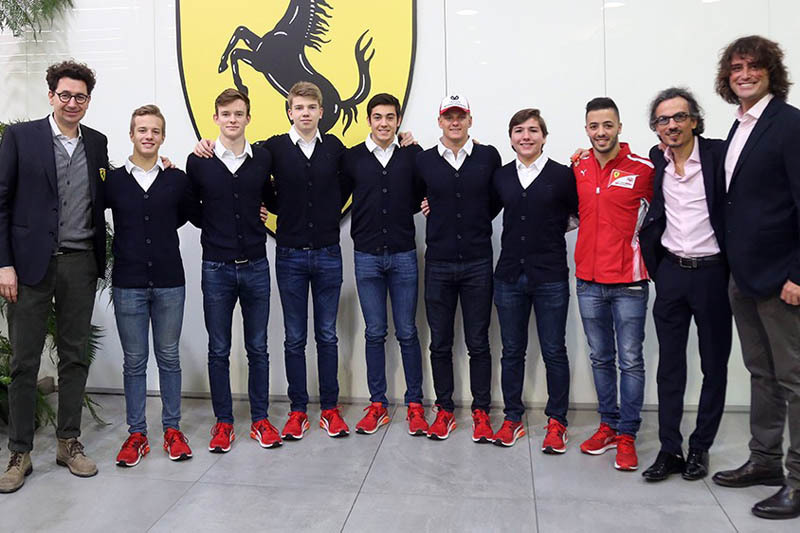 Now comes the important decision – has the Ferrari Driver Academy been a success? Well, if you look at it from the angle of has it been successful for Formula One? The answer is yes. 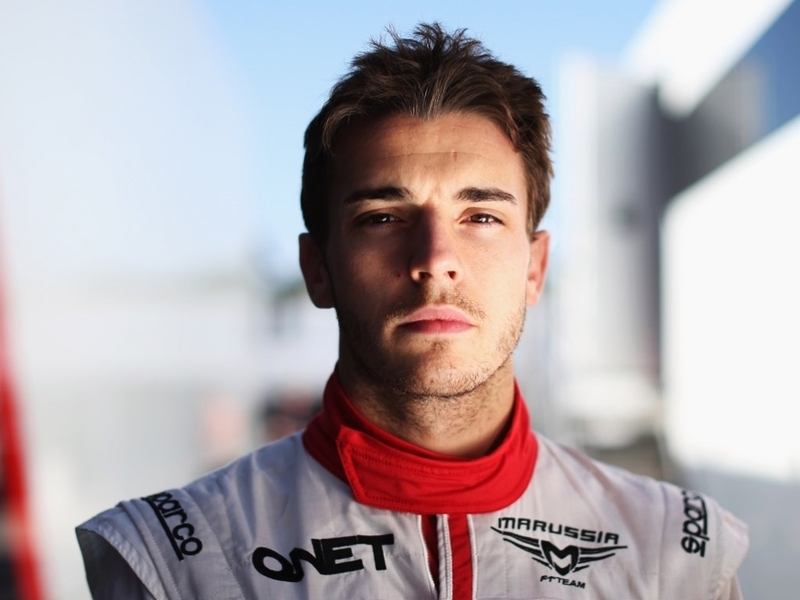 Four drivers in Perez, Bianchi, Stroll and Leclerc have all made it onto the grid, and you would imagine Jules would have still been a big mainstay of the paddock today. Five if you want to include Giovinazzi. However, if you look at it from a Ferrari driver point of view, the Academy has not been producing the goods. In ten years of its existence, it’s taken until 2019 for Leclerc to become the first driver to graduate to Ferrari. Hopefully that is a sign of a changing of the times. Looking at the current crop, Schumacher stands out as the prodigy with the most potential – he has the speed and, of course, the family name! There are only two seats at Ferrari, coveted ones at that, so maybe they would argue that to finally see one youngster take the leap has made it all worth it, but it’s a hard argument to back.